I’m very happy with everything. Great guys and your doing a great job. I’m so blessed to find have found your company. Feel free to use me as a reference (Satisfied Customer) anytime. Things we did really well? Shed is up, door is on, everything looks good. Paint is going on this weekend. Want to help? 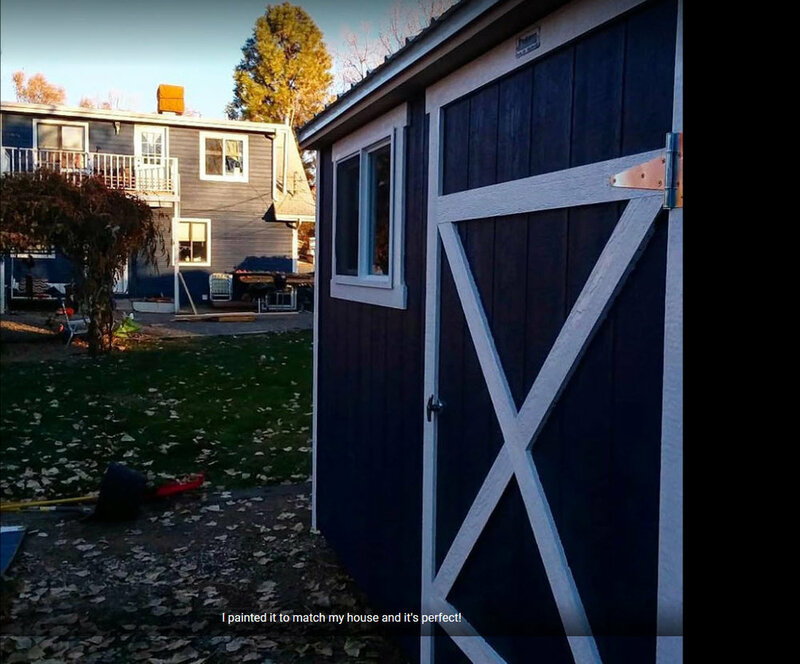 At the Barnyard John was very helpful in discussing the design of my storage shed. Once we arrived at a design he went to work building exactly what we had agreed to. The quality is fantastic, and I am very satisfied with the final product. The best part of my experience was being able to plan the building with the person that would actually build it. We both understood what I wanted, and there was nothing lost in translation to a work crew that I had never met.